As Canada’s biggest city, and the fifth largest city in North America, it’s well worth our time to consider the best restaurants of Toronto. But first, the title. 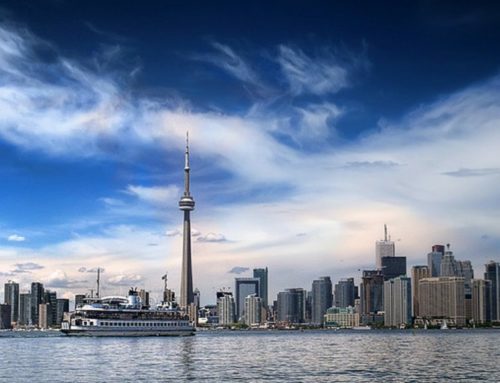 If you’re not from around here, you may not be familiar with Toronto’s nickname (one of many, actually). 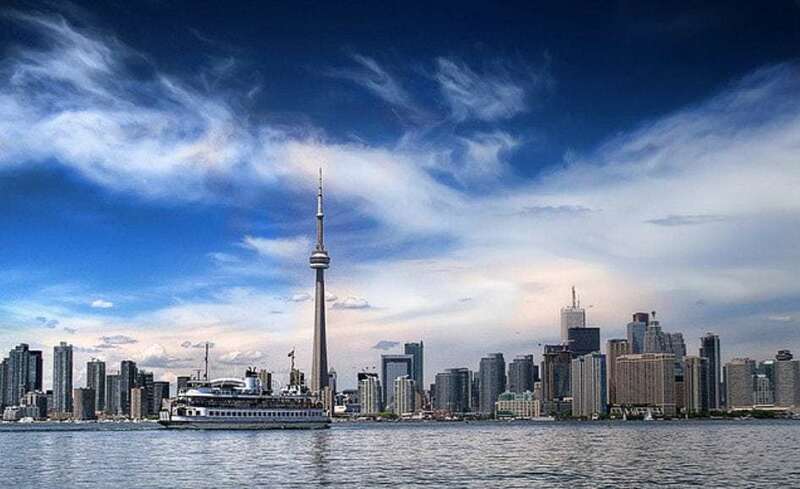 The name “Hogtown” probably dates back to when the city was home to the most important pork manufacturers in the British Empire. (Anyone for Canadian bacon?) But today you’ll find a heckuva lot more than just ham on the menu. The size and scope of Toronto and its culinary options prevents us from providing an exhaustive survey of the city’s best restaurants. But we would like to provide a quick overview , with 20 or so highlights from a variety of gastronomic categories, including fine dining, steakhouses and ethnic cuisine, as well as specialty diets such as kosher, halal and vegetarian. 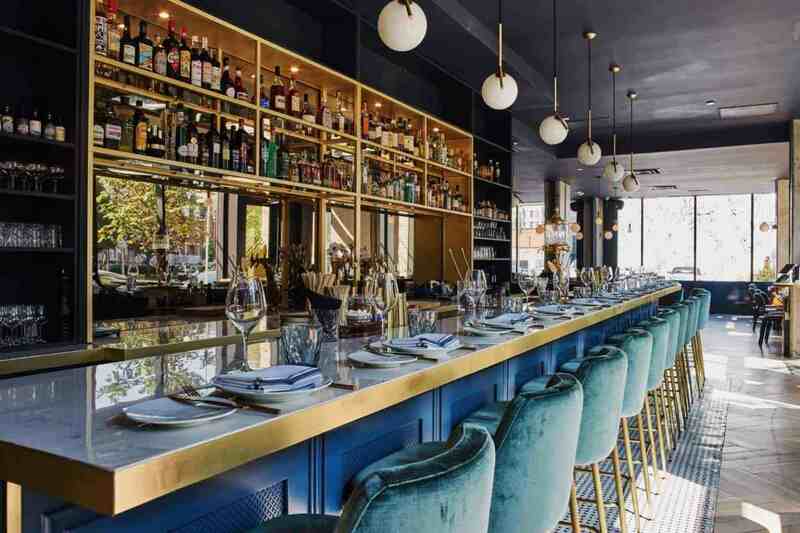 When you’re ready to impress or to be impressed, and money is no object, consider this short list of Toronto’s most upscale restaurants. A city of immigrants, Toronto’s selection of international cuisine is among the most impressive in the world. Sometimes keeping the kids under control can be a challenge, and keeping expenses down can be a priority. For the health conscious and more philosophically inclined restaurant-goers. In compliance with Judaic dietary laws. In accordance with Muslim culinary rules.